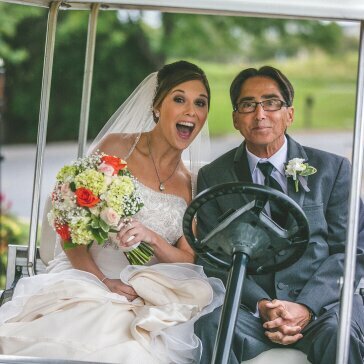 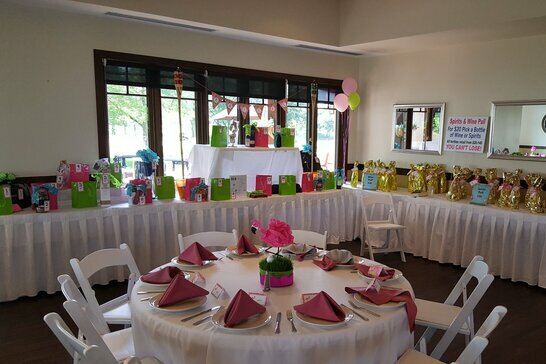 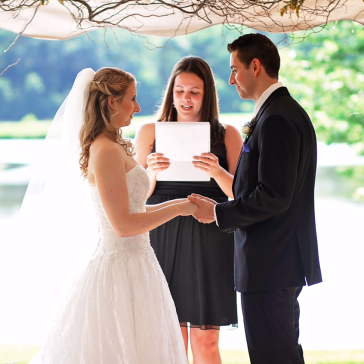 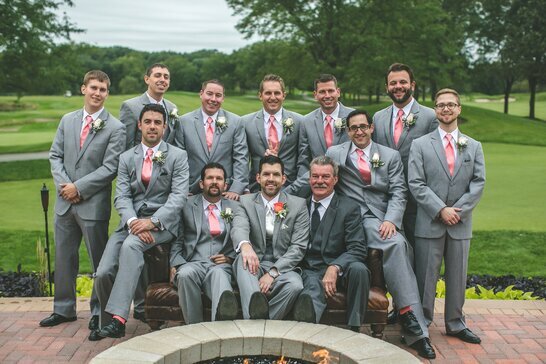 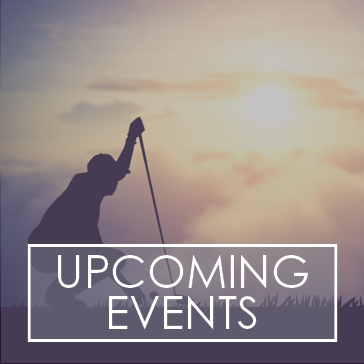 Orchard Valley Golf Course is the perfect venue for your next special event! 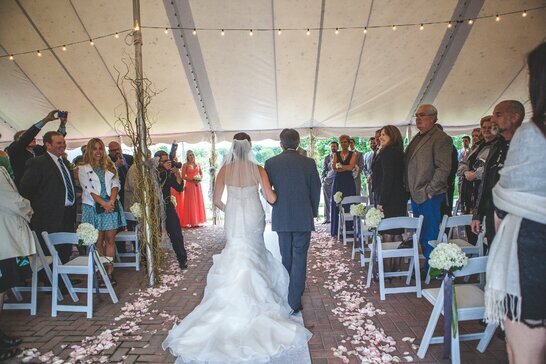 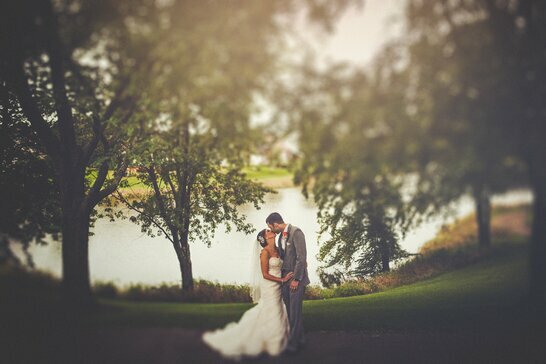 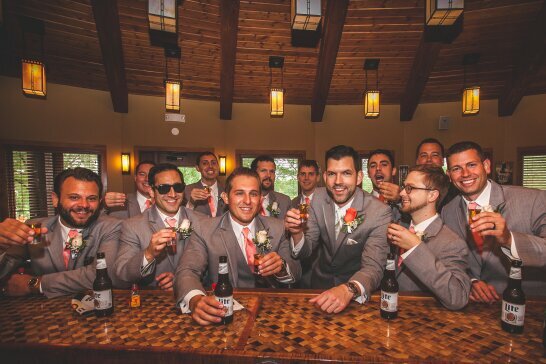 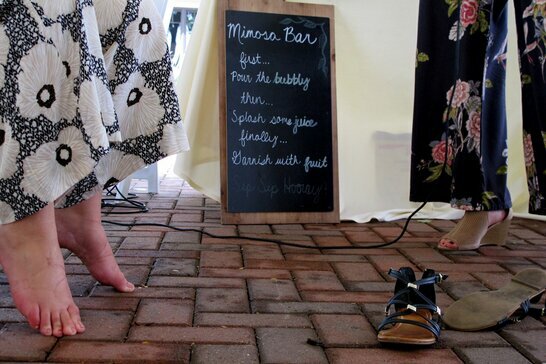 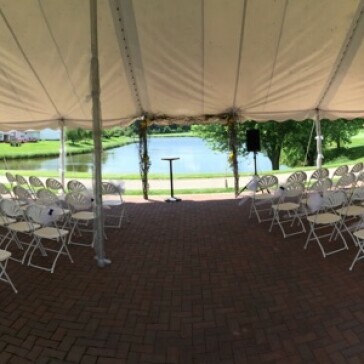 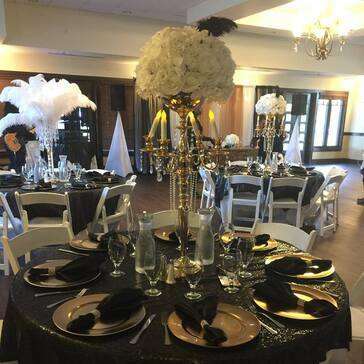 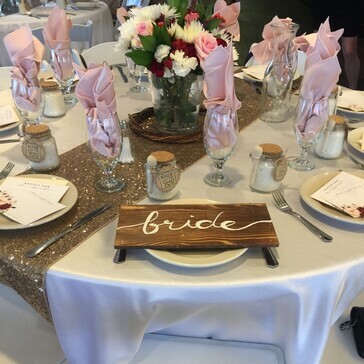 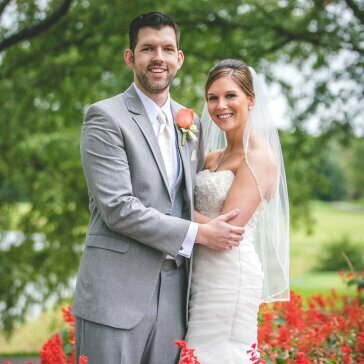 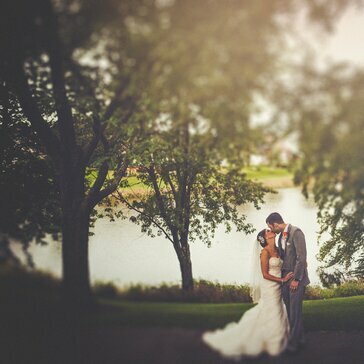 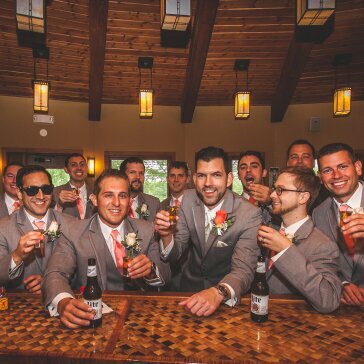 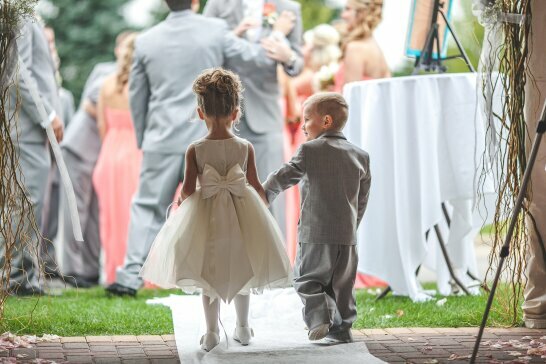 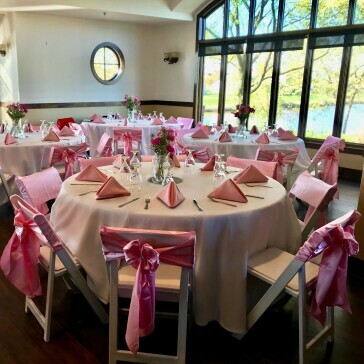 Home to one of the most picturesque wedding and event facilities in the Chicagoland area, we are the perfect setting for your special day or special event. 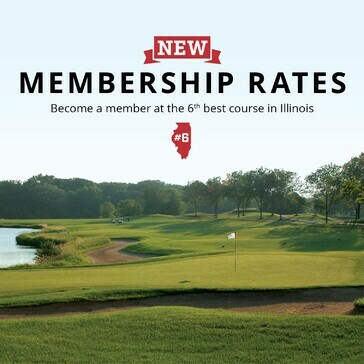 Conveniently located in Aurora, we are one hour west of Chicago, and just off the Interstate I-88 at the Orchard Road exit. 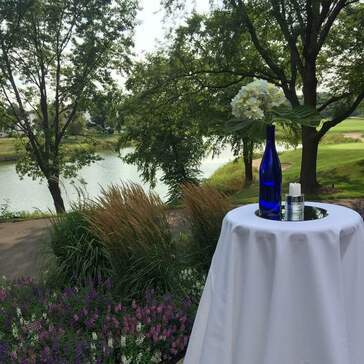 Situated amongst a beautiful championship golf course, Orchard Valley offers an unforgettable ceremony and reception venue with breathtaking views. 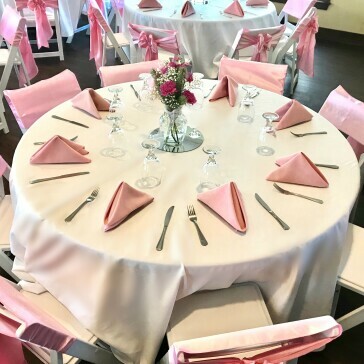 Seating up to 180 guests in our elegant banquet room, 200 in our outdoor tent, and 250 for cocktail style parties on the patio or inside. 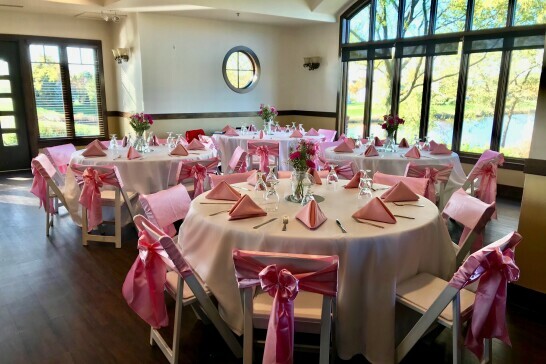 Orchard Valley is the perfect place to host a wedding, shower, birthday celebration, anniversary party or business luncheon. 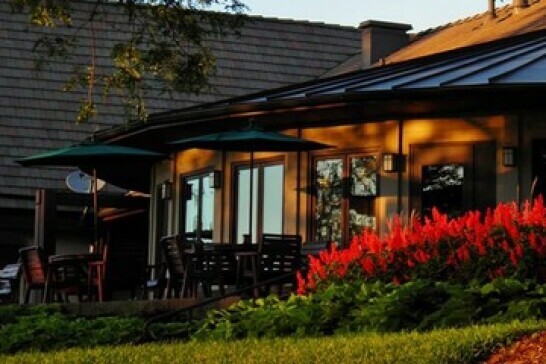 Orchard Valley offers everything all at one gorgeous location! 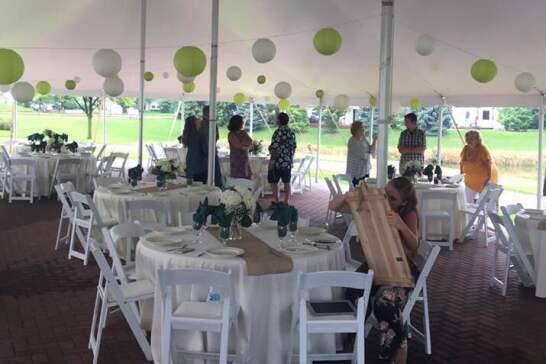 Between the beauty of the venue, exceptional customer service and experience of our staff of wedding and catering specialists, Orchard Valley is the best choice for your next special event. 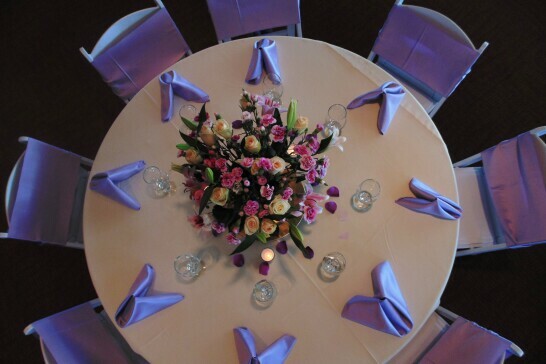 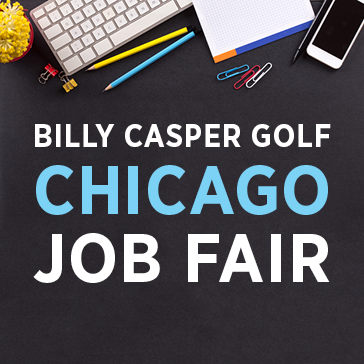 For More Information, Please Call Sarah Leifker, Banquet Sales Director at 630.907.0500 X 3 or Contact Us Here. 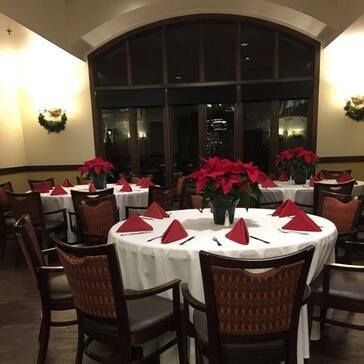 Located in the suburbs of Chicago, Orchard Valley is the perfect location to celebrate the holidays! 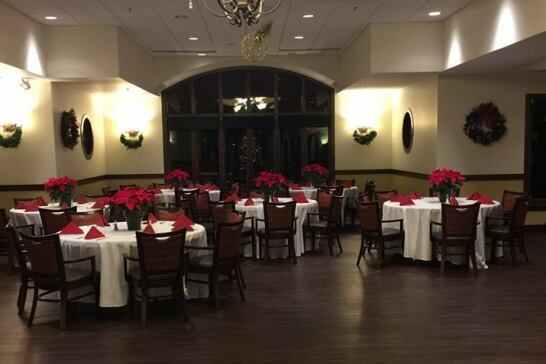 Designed with your guests’ expectations for comfort and refinement in mind, Orchard Valley offers an extraordinary backdrop for your holiday party. 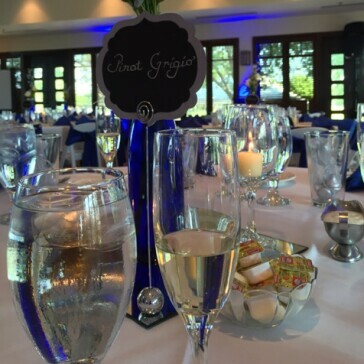 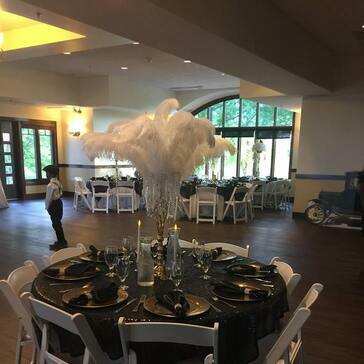 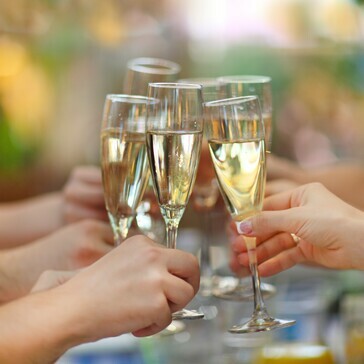 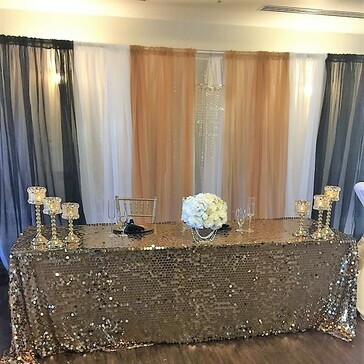 From cocktail receptions to casino parties to an upscale dinner, we will work with you to make sure every step of your event is customized to your every detail. 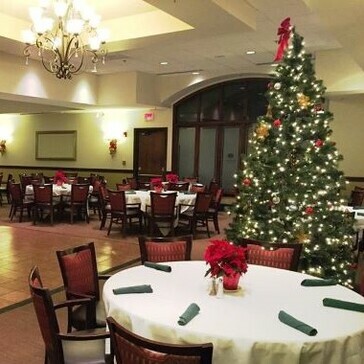 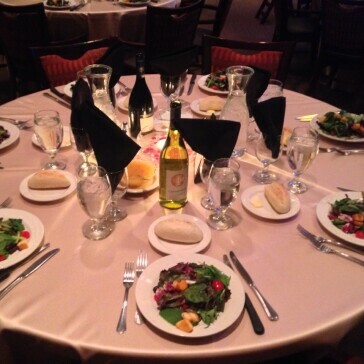 Our banquet room is perfect for parties up to 180 people or 250 guests with a cocktail style party. 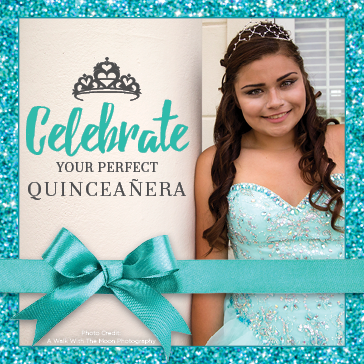 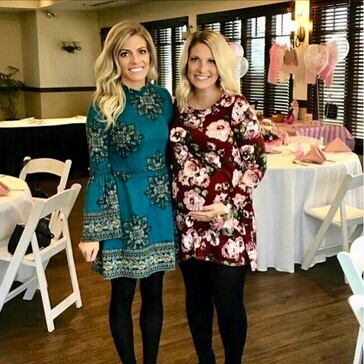 Fill out the form below to start planning - it's never too early!